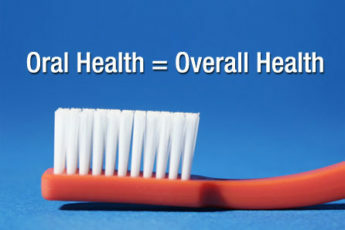 Oral diseases become more complex over time—affecting a person’s ability to eat, concentrate, and be productive in school or work. Early intervention makes a huge difference, but over 108 million children and adults lack dental insurance. Join Nurse Rona, Dr. Jared Fine, and Dr. Ariane Terlet, to discuss the importance of oral health.